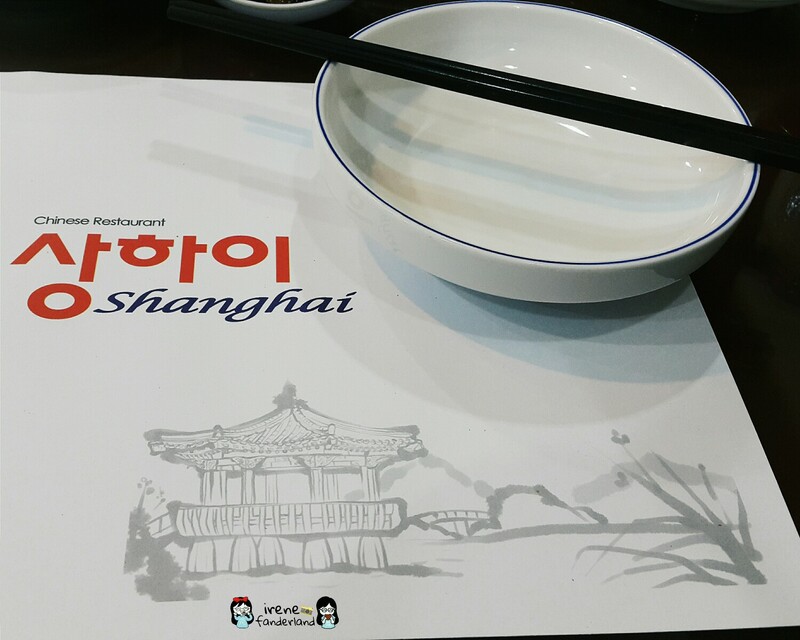 FYI, I am a fan of Korean things like the food, Kpop, drama, movies etc. 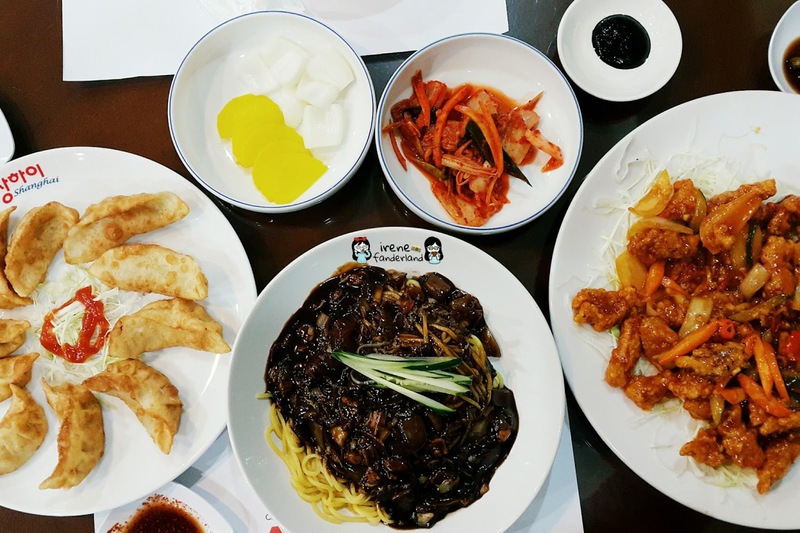 I always drool over jjajangmyeon (짜장면) and tangsuyuk (탕수육) everytime I see it in drama or movie scenes. I have been craving it ever since. Finally, I got my chance to fulfill my craving. 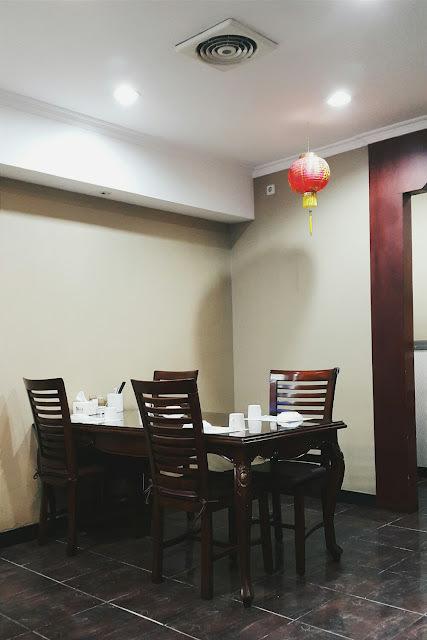 The place was Shanghai Restaurant which is located at Ruko Pinangsia, Karawaci. It was not really spacious but homey. On my visit, it was packed with Korean expats. Gunmandu (군만두) is a pan-fried dumpling which is often filled with minced meat, tofu, green onions and garlic. 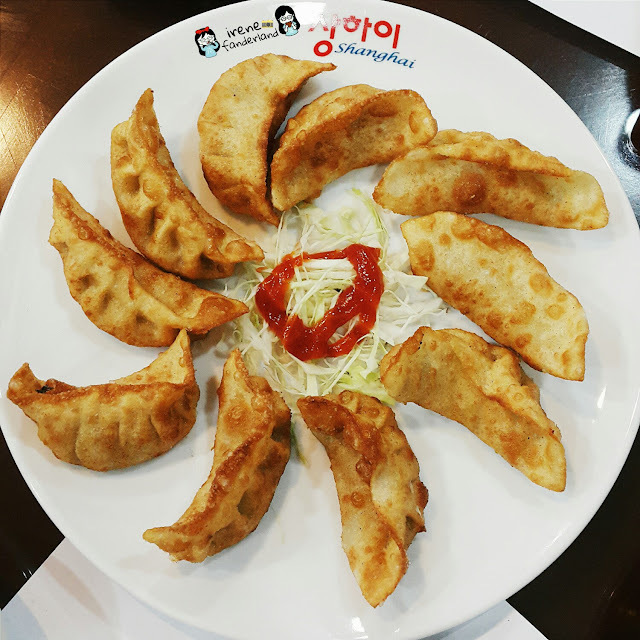 Mandu are usually served with kimchi and a dipping sauce made of soy sauce, vinegar and chilli. This mandu tasted light, delicious and crispy on the outside. 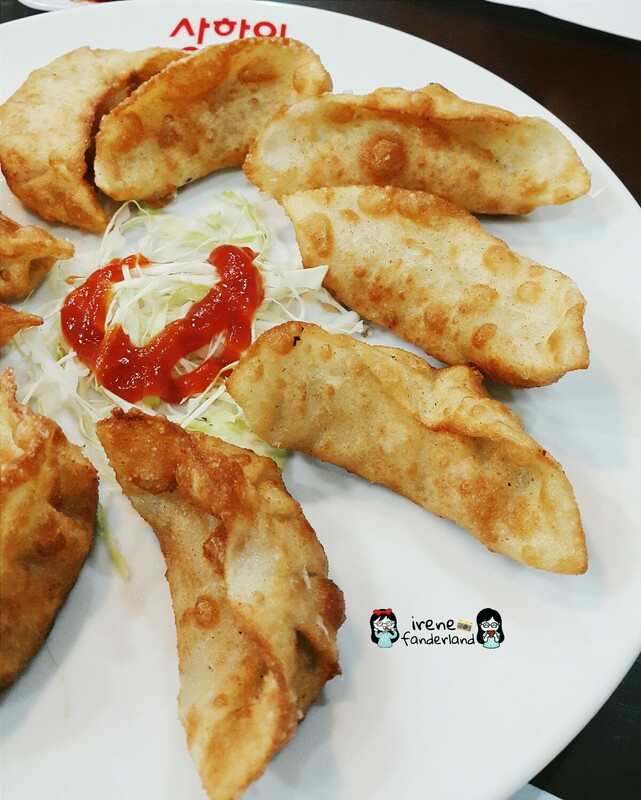 It was tastier after dipping it in the sauce. Such a good start! Jjajangmyeon is a Korean Chinese cuisine. 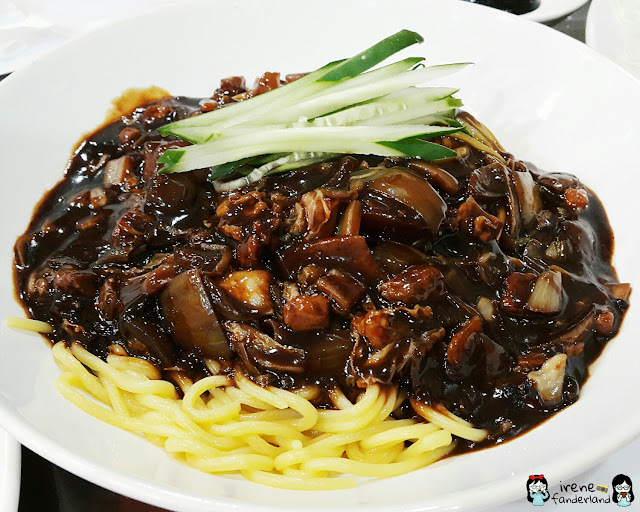 It is a noodle dish topped with a think chunjang (blackbean paste) sauce, diced pork and vegetables. The texture of noodle was perfect for me. It was generously served and tasted light. 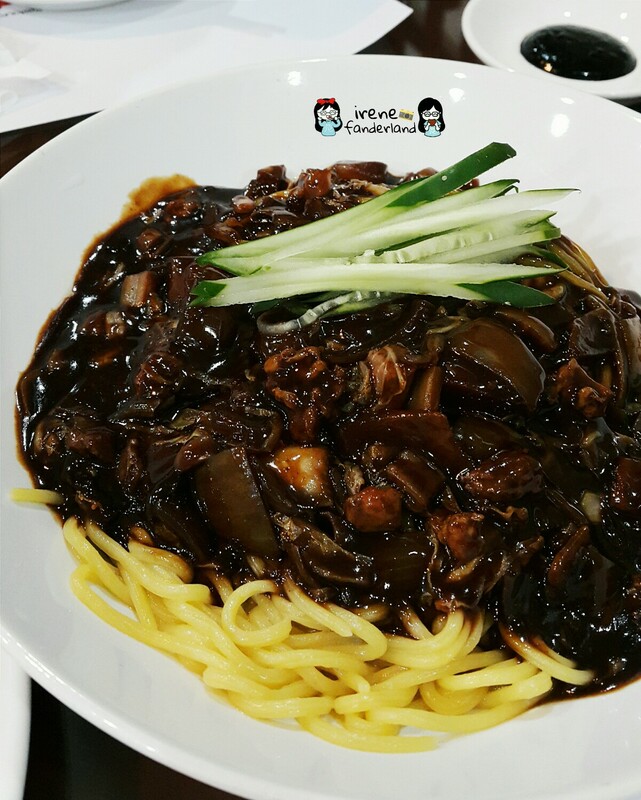 I couldn't compare it with The Legend of Noodle's jjajangmyeon because I've never been there. 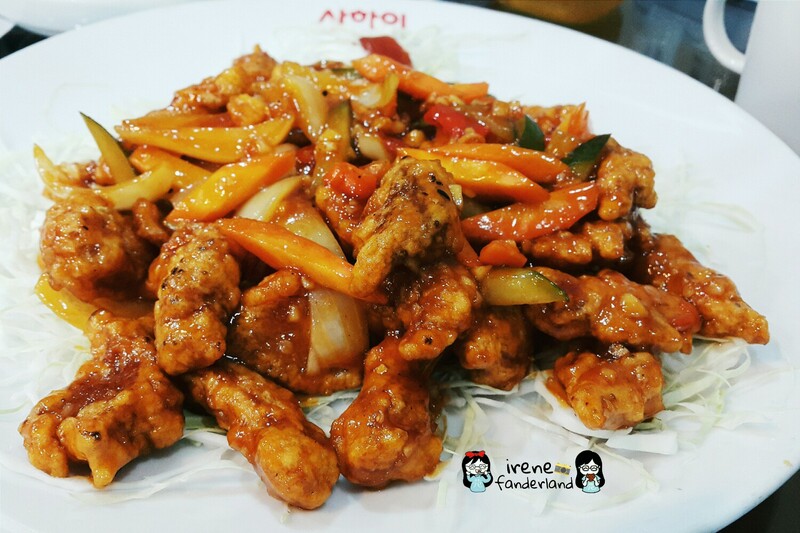 But comparing to the instant jjajangmyeon that I usually eat, the instant one was tastier than this. 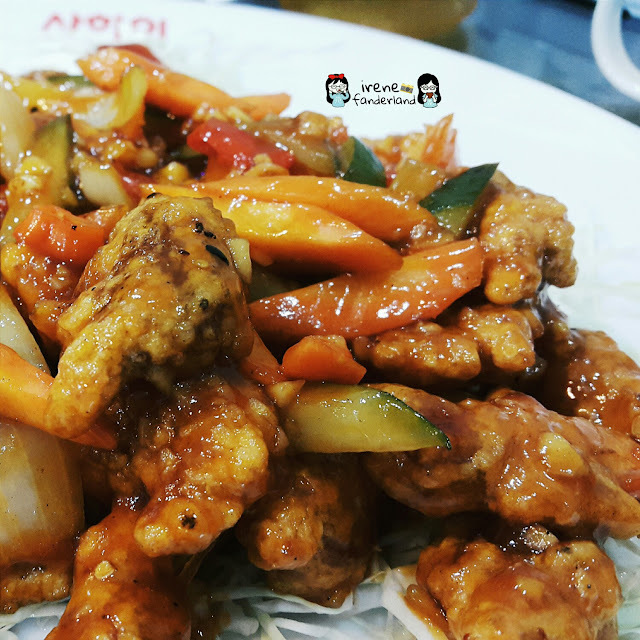 Tangsuyuk is a Chinese sweet and sour pork dish adapted Korean taste. It can also be made with beef. 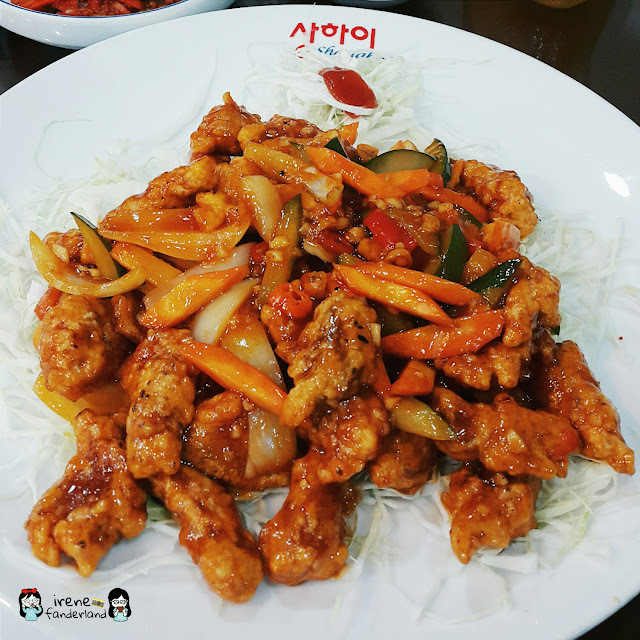 This is tangsuyuk with sweet, sour and spicy sauce. 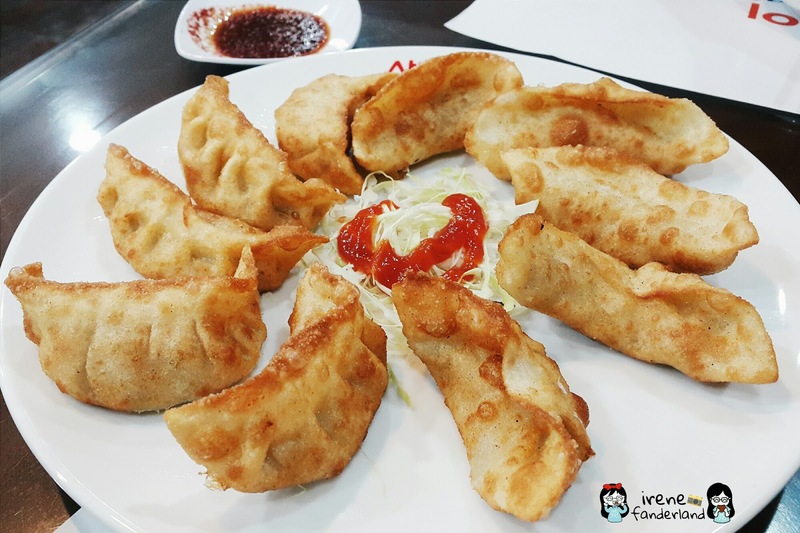 We ordered the small portion but actually it was not that small. 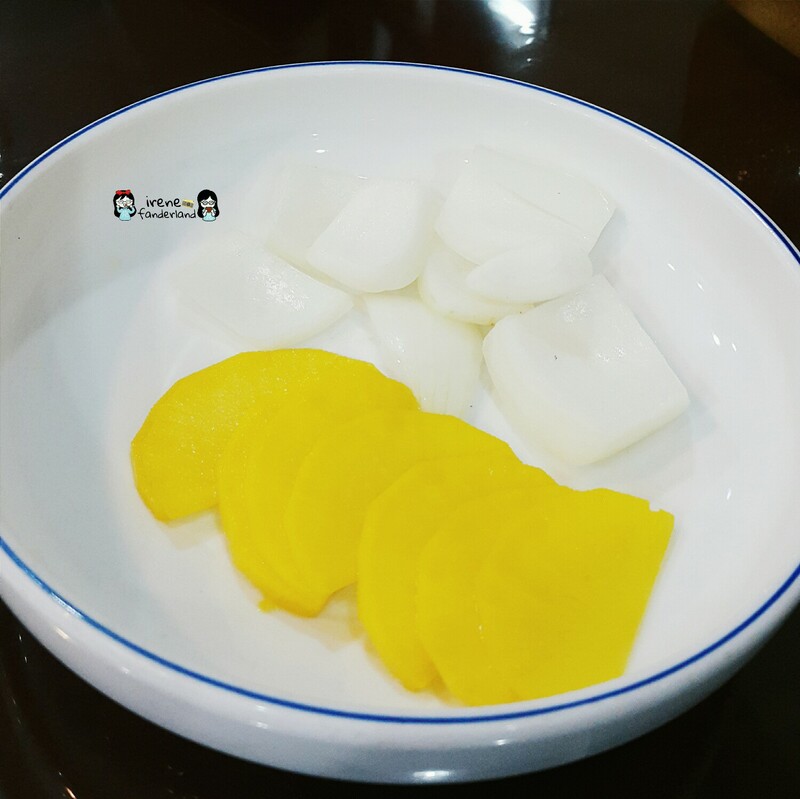 The serving plate was big and almost full with tangsuyuk. This one was definitely the highlight and winning dish. The pork was moist and juicy. The sauce was finger lickin' good. I was satisfied and full. 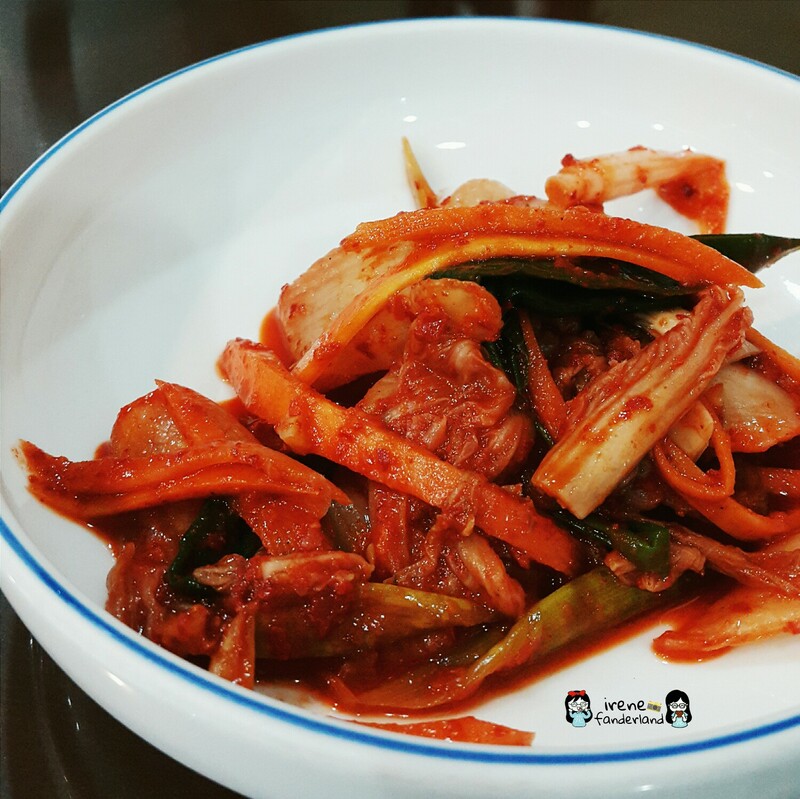 Overall, I was satisfied with the food, especially the Meun Tangsuyuk. 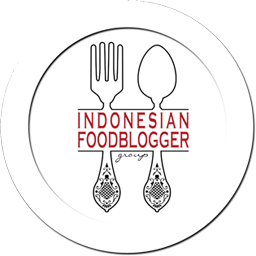 I plan to come back here to try their Jjampong and other menu.